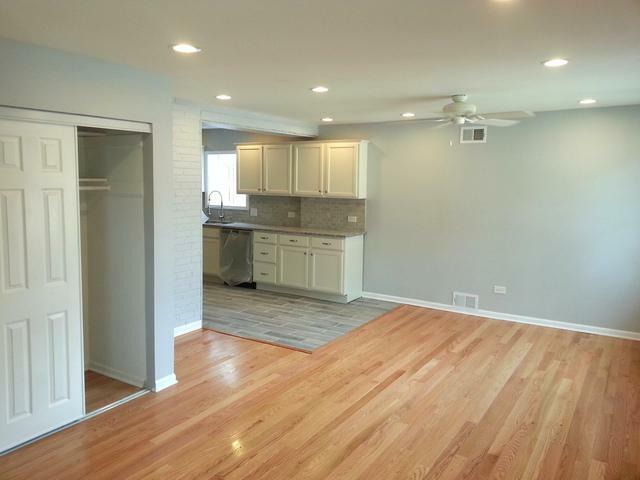 Warm, inviting totally renovated solid brick home & addition with new kitchen cabinets, granite counters, ceramic tile, stainless appliances, can lighting & ceiling fan. 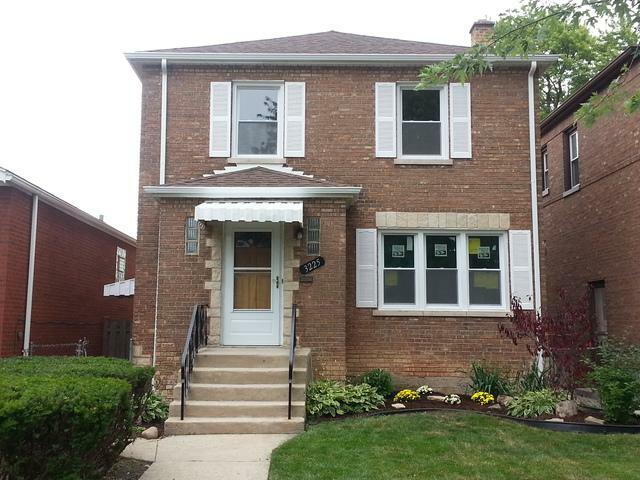 Kitchen adjacent to large, bright 1st floor family room with updated half bath; new hardwood flooring, can lighting and ceiling fan. Large, bright living room and formal dining room. 3 good sized bedrooms, all on 2nd floor, with new ceiling fans and refinished HW floors. 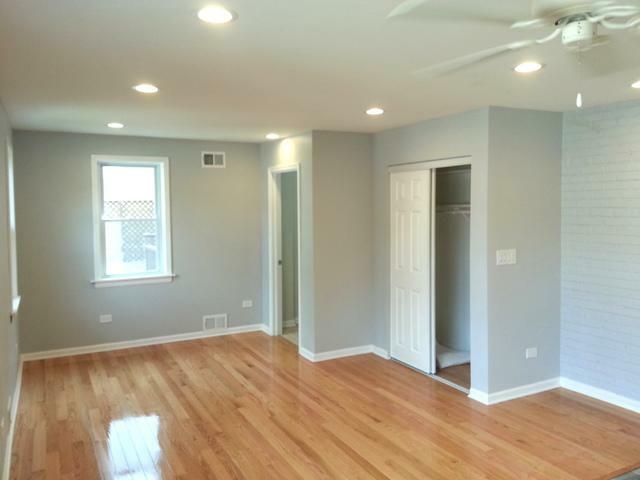 Recently updated 2nd floor bath with new vanity, medicine cabinet/light & toilet. 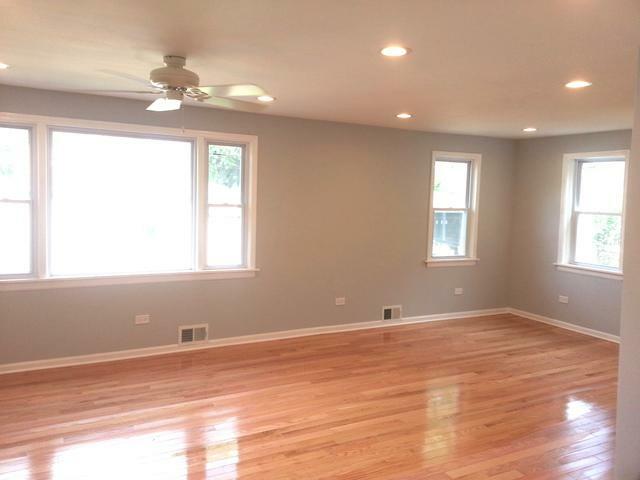 Newly finished rec room in basement with ceramic tile floor. Also, new tear-off roof, gutters/down spouts, windows, hot water heater, furnace, central air, all new lights thru-out & refinished HW floors. Significant new electrical and copper plumbing. Brand new tear-down 2-car garage on concrete alley and much more. Home Warranty included! Must See! Listing provided courtesy of Rende Realty, Inc..